I never thought I could love a concealer this much! I use this almost everyday and I’m pretty much obsessed with it! I cannot tell you when I picked this up I was not expecting much, I had seen it being used around YouTube but I didn’t really expect anything different or revolutionary – then I used it. 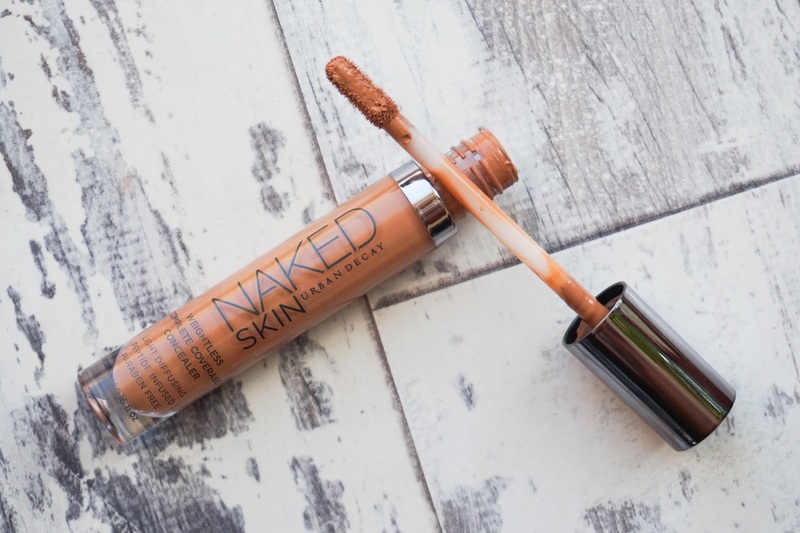 The thing that stands out immediately when using the Urban Decay Naked Skin Weightless Complete Coverage Concealer in Dark Golden – £19.00 is the formula. They weren’t lying about it being lightweight! It doesn’t feel slippery or oily on the skin and as you can imagine it isn’t drying either as it’s mostly water based. If you love the look of “skin like” makeup or natural makeup this is the concealer to go for. 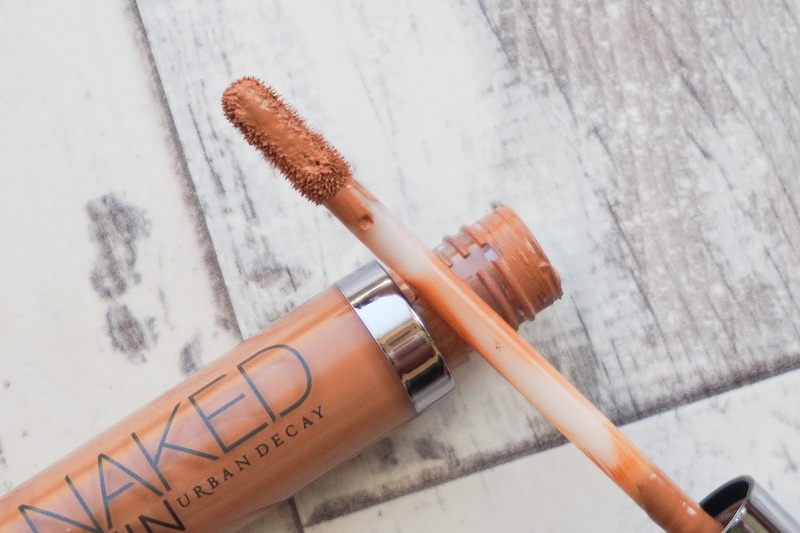 Urban Decay state that this is demi-matte…I can sort of see where they are coming from but I feel like matte is too strong of a word but I wouldn’t know what word to replace it with. It’s not crazily dewy (as you can see from the swatch) but it’s not matte either – arghhh! 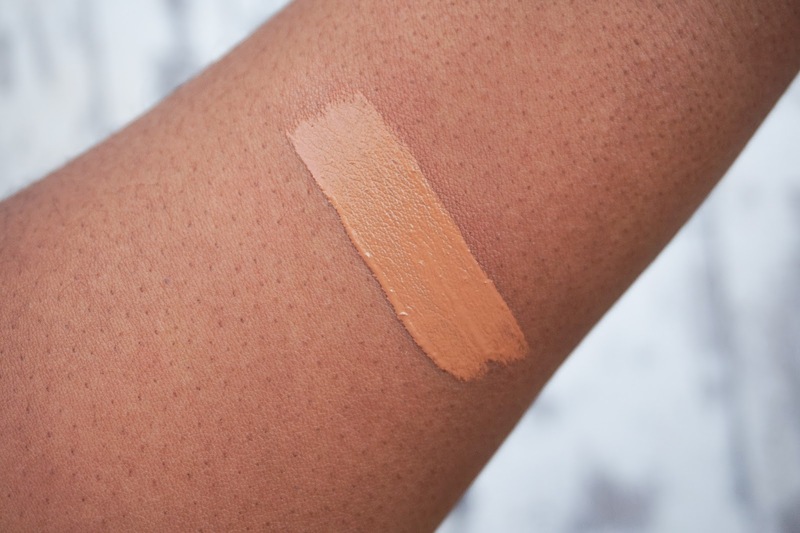 Finish aside, this concealer is perfect for those of us who are looking for a lightweight but pigmented concealer for everyday wear and with an impressive wear time, (I wear this to work and it’s still in place when I get home) this really is a winner! 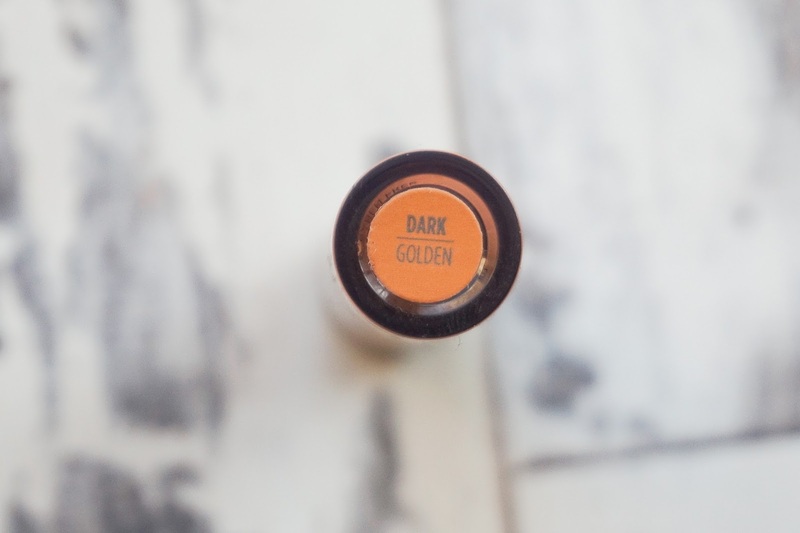 I use Dark Golden to highlight my brow as well as an overall highlighting concealer for everyday makeup. This is super easy to blend out, I tend to use a dense brush or a dry beauty blender, dry because I feel a damp beauty blender would just lift off any product already placed. Another thing to note is despite it’s consistency this concealer is actually pretty pigmented which surprises me every time I use it. I dunno how UD are doing it but they’ve created a winning formula with this range, so much so I’m thinking about picking up the foundation if they have it in my shade. All in all, this will be a definite repurchase for me despite the hefty price tag. 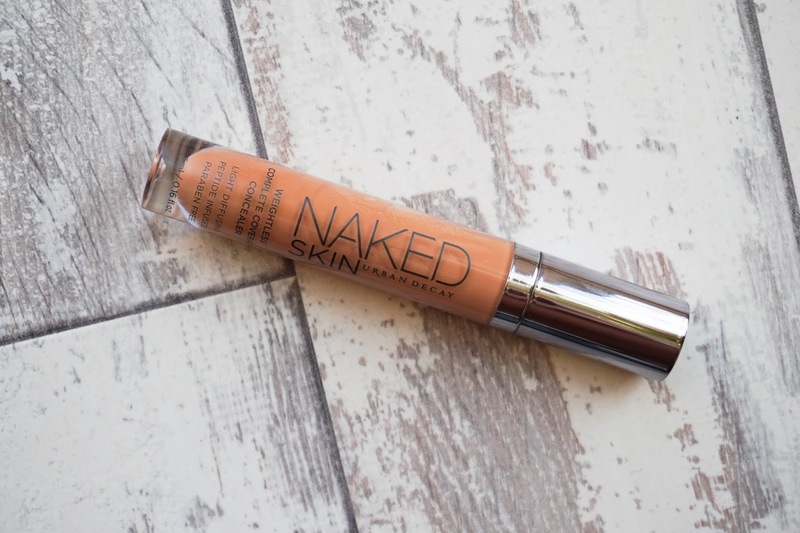 I have this concealer it's one of my faves! now i'm curious to try this concealor! the hype has gotten to me.